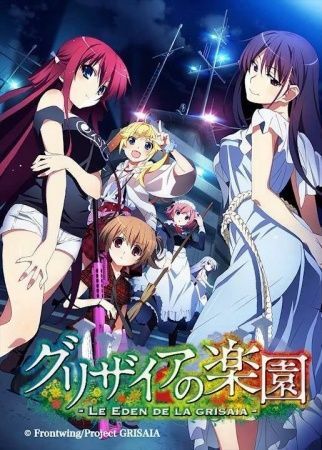 Grisaia no Rakuen begins right at the end of the previous installment, Grisaia no Meikyuu. Kazami Yuuji is arrested under suspicion for terrorism. A video showing apparently concrete proof that Yuuji committed these acts, and he is held in custody by Ichigaya. But all may not be lost for Yuuji. The girls of the Mihama Academy are not about to let Yuuji be used for political gain, and neither may the mysterious new figure which appears before them.